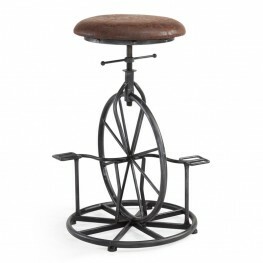 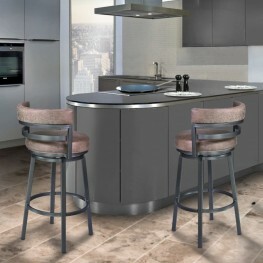 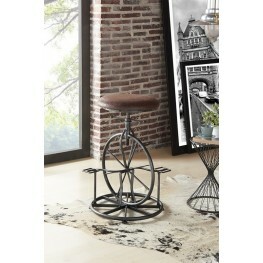 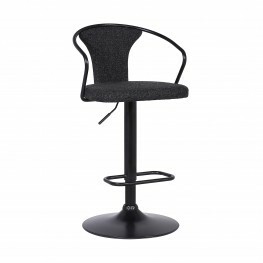 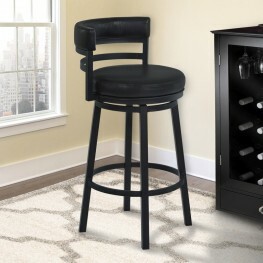 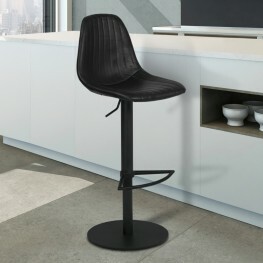 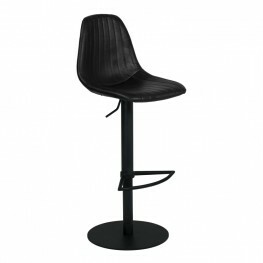 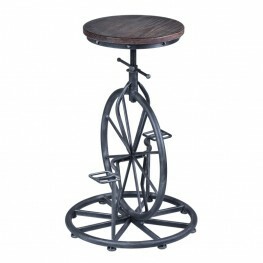 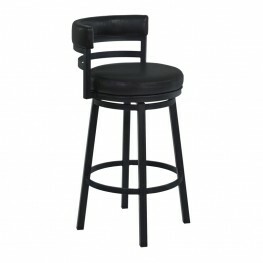 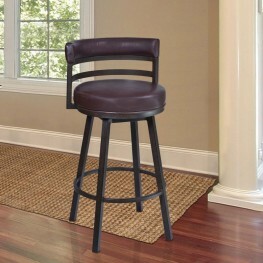 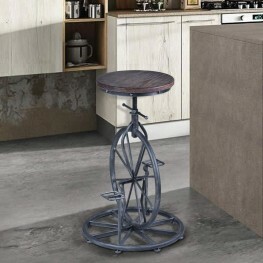 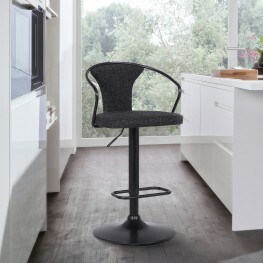 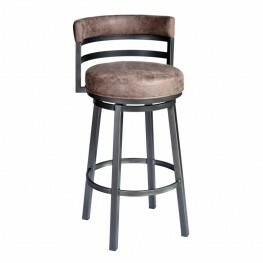 The Galvin Barstool design gives your kitchen or home bar a warm and familiar feeling without compro.. 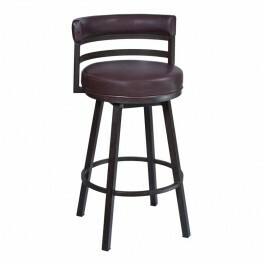 The Harper Barstool is a backless and armless chic barstool in Coffee Leatherette and Auburn Bay fin.. 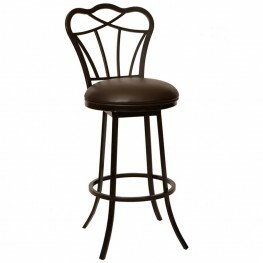 The look of the Mediterranean is at your fingertips when you incorporate this stylish Transitional B.. 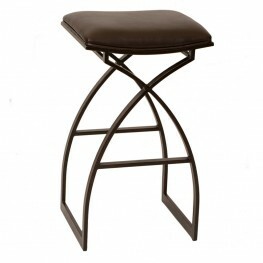 The look of the Mediterranean is at your fingertips when you incorporate this stylish Contemporary B.. 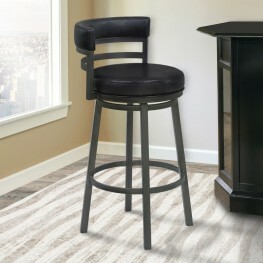 The Armen Living Melrose contemporary gas lift, swivel barstool is an expertly designed piece perfec..